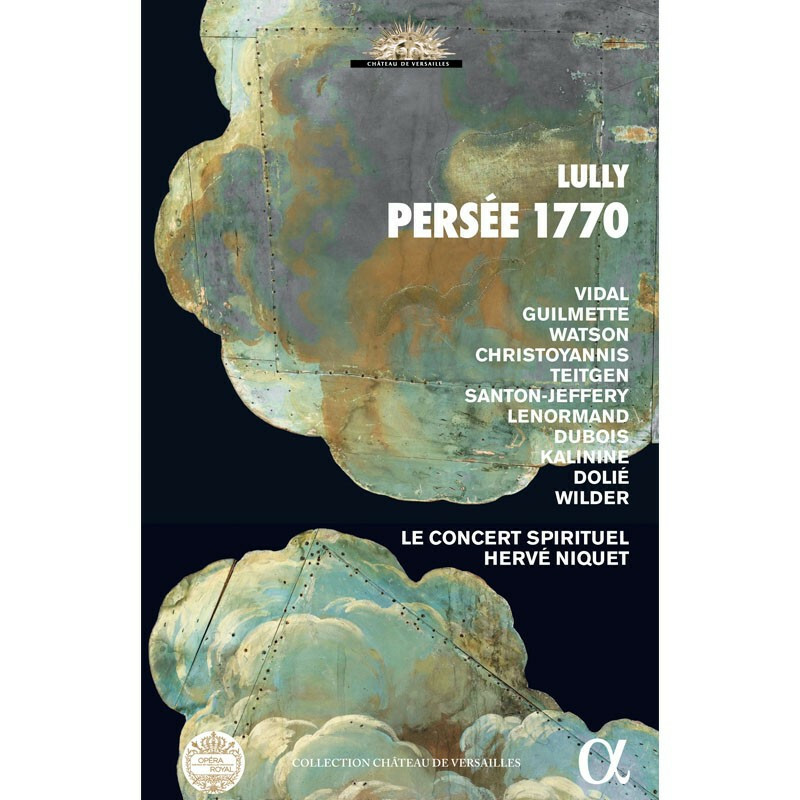 Nearly a century after its composition, Lully’s Persée was recreated in 1770 to mark an exceptional event: the inauguration of the Royal Opera House at Versailles Palace, built to celebrate the wedding of the Dauphin (the future Louis XVI) and Marie Antoinette. For this unique occasion, three composers (Antoine Dauvergne, François Rebel and Bernard de Bury) were commissioned to revise Lully’s work and adapt it to the new circumstances and the new venue, which was regarded as absolutely extraordinary in its time. Lovers of Lully’s opera will therefore meet their mythological hero again, now with a richer orchestration and more for the chorus and the ballet dancers to do. There were only two performances in 1770, but they were absolutely sumptuous: 95 choristers, 15 soloists, 80 dancers, 100 extras, 80 instrumentalists, five sets and 530 costumes. You can now relive that historic event thanks to a recording conducted by the leading specialist in this repertory, Hervé Niquet, and a CD-book richly illustrated with engravings of the period and photos of the Opéra Royal and of manuscripts of the score.